Here are more points on why hiring manufacturer-certified professionals should be worth your money and time. Being able to get their hands on the best quality materials available doesn’t necessarily translate to having enough knowledge to identify which ones will work best for your home. 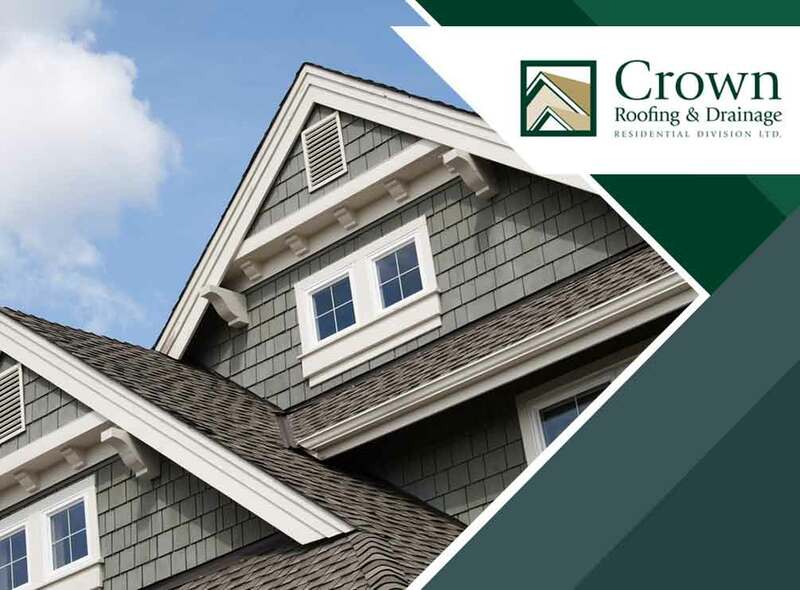 Contractors can convince you to invest in the best possible options for your roof, but without the guarantee of a proper installation, you may just be wasting money spending on expensive stuff. Roofing materials manufacturers like GAF distinguish which contractors are permitted to offer warranties on GAF products. If your GAF roof is installed by non-GAF-certified roofers, you may not be able to enjoy the same benefits that homeowners who worked with certified teams have. Certified contractors go through a process that ensures their reliability and trustworthiness. Their work using certain product brands is ruled by procedures and standards set by the brands themselves. The work of a GAF Master Elite® contractor, for example, is covered for up to at least 20 years under the Golden Pledge® Limited Warranty. Our roofing company is proud to be part of both the GAF Master Elite and Owens Corning® Preferred contractors’ lists. If you wish to know more about how our certifications can benefit you, set up an appointment with us by calling (604) 210-6655. Estimates are free for homeowners in Vancouver, BC.